Riverview Country Park in Mundole, Morayshire sleeps between 6 and 8 people, with the accommodation being lodges. Riverview Country Park in Mundole, Morayshire are a collection of lodges with a stunning setting surrounded by beautiful tranquil countryside. Unspoilt beaches and historic gems, Riverview Country Park in Mundole is just a short drive from bustling Inverness. The surrounding area bursts with activities to suit all tastes, while horse-riding and scenic walks, including to historic Balvenie Castle, unfold from the doorstep. The Grampian mountains and the glorious coast are both within easy reach. 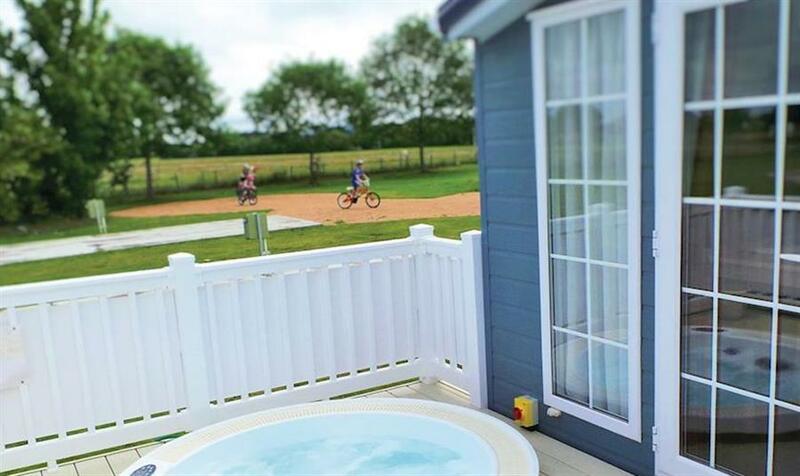 The accommodation at Riverview Country Park is made up of holiday lodges, with the largest of the lodges sleeping 8 people. All the lodges have a hot tub too. If you want to find out what other people have said about Riverview Country Park, read the reviews on Riverview Country Park for more information. And, for those last minute bargains, have a look at some of the special offers available at Riverview Country Park. Brand new for 2016. Luxury lodge with one double with ensuite shower and one twin. Fully equipped kitchen/lounge area. Decking with garden furniture. Outdoor hot tub. New in 2014. 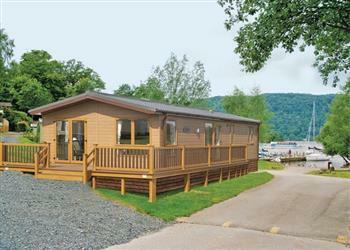 Modern and stylish 12ft-wide lodge style holiday home with one double and one twin. Outdoor hot tub. New in 2014. Luxury lodge with one double and one twin. Dishwasher and washing machine. Outdoor hot tub. New in 2014. 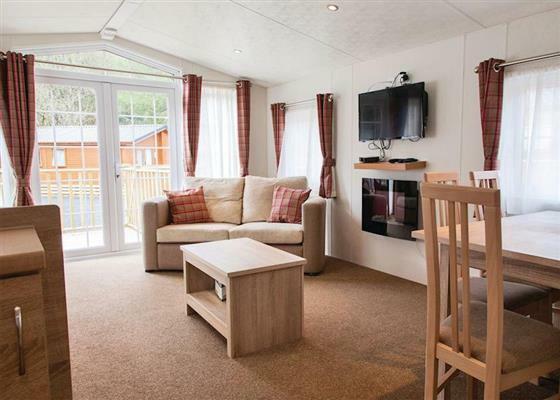 Contemporary and stylish 12ft-wide lodge style holiday home with one double and two twin. Outdoor hot tub. New in 2014. Luxury lodge with one double and two twin. Dishwasher and washing machine. Outdoor hot tub. 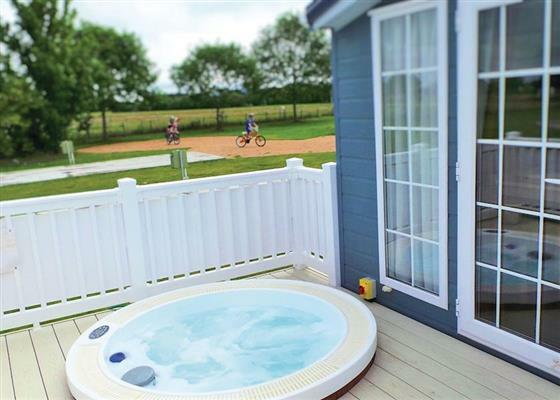 Find out about Riverview Country Park, including prices and availability. There aren't currently any special offers at Riverview Country Park however, the special offers shown below are all on parks within 30 miles of Riverview Country Park - so you may find these useful. Holiday at Strathbeg in Sutherland starting on Saturday 27 April 2019 for 7 nights. Holiday at Thistle in Sutherland starting on Saturday 27 April 2019 for 7 nights. Holiday at Kinord in Sutherland starting on Saturday 27 April 2019 for 7 nights. 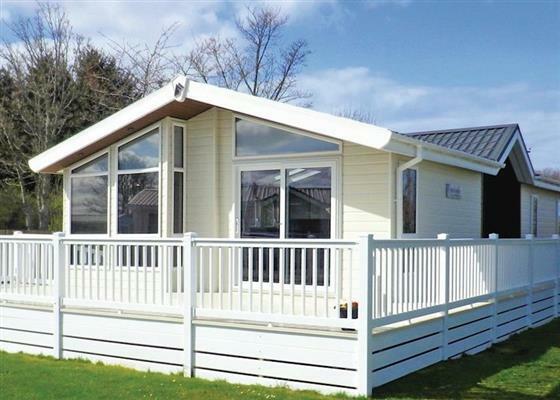 Holiday at Leven in Sutherland starting on Saturday 27 April 2019 for 7 nights. Holiday at Arran in Highland starting on Saturday 27 April 2019 for 7 nights. Holiday at Skye in Morayshire starting on Saturday 27 April 2019 for 7 nights. Holiday at Whalsey in Morayshire starting on Saturday 27 April 2019 for 7 nights. Holiday at Lewis in Morayshire starting on Saturday 27 April 2019 for 7 nights. Holiday at One Bed Apartment in Inverness-Shire starting on Saturday 27 April 2019 for 7 nights. Holiday at Two Bed Chalet in Inverness-Shire starting on Saturday 27 April 2019 for 7 nights. Holiday at Two Bed Apartment in Inverness-Shire starting on Saturday 27 April 2019 for 7 nights. Holiday at Three Bed Apartment in Inverness-Shire starting on Saturday 27 April 2019 for 7 nights. Holiday at Beauly Lodge in Inverness-Shire starting on Saturday 04 May 2019 for 7 nights. Holiday at Cromarty Lodge in Inverness-Shire starting on Saturday 04 May 2019 for 7 nights. Holiday at Beauly Lodge in Inverness-Shire starting on Saturday 18 May 2019 for 7 nights. Holiday at Cromarty Lodge in Inverness-Shire starting on Saturday 15 June 2019 for 7 nights. There are 24 holiday parks within 10 miles of Riverview Country Park. Woodland Lodge in Boat of Garten, Scottish Highlands, and sleeps 12 people. 25 miles. Ness View Cottage in Fort Augustus, Scottish Highlands, and sleeps 3 people. 49 miles. Keltie in Portknockie, Banffshire, and sleeps 8 people. 30 miles. The Buttery in Banff, Aberdeenshire. 43 miles. The Woodpeckers Nest in Invergordon, Ross-Shire, and sleeps 4 people. 21 miles. Tomintoul Cottage in Tomintoul, Banffshire. 26 miles. Shenval Cottage in Ballindalloch, Banffshire, and sleeps 3 people. 21 miles. HillView House in Inverness, Inverness-Shire, and sleeps 8 people. 23 miles. Loch Ness Cottage in Inverness, Inverness-Shire, and sleeps 4 people. 45 miles. The Old Crab Factory in Helmsdale, Sutherland, and sleeps 6 people. 36 miles. Summer Cottage in Brora, Sutherland, and sleeps 10 people. 29 miles. Peffer Lodge in Strathpeffer, Ross-Shire, and sleeps 10 people. 33 miles. Keepers Cottage in Rogart, Scotland, and sleeps 4 people. 34 miles. Tiverton House in Lairg, Sutherland, and sleeps 11 people. 40 miles. Moray View in Lossiemouth, Morayshire, and sleeps 4 people. 16 miles. Tourie Lum in Avoch, Scottish Highlands, and sleeps 6 people. 21 miles. Bynack at Mar Lodge Estate in Braemar, Aberdeenshire, and sleeps 17 people. 42 miles. Treetops in Newtonmore, Highlands of Scotland. 18 miles. Caberfeidh Cottage in Strathconon, Ross-Shire, and sleeps 6 people. 45 miles. Big Skies in Drumnadrochit, Highlands. 35 miles. 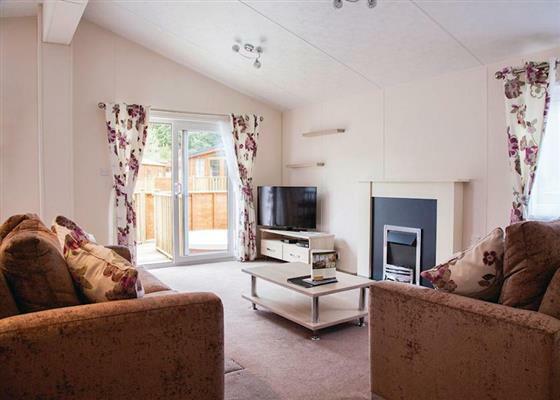 Birch Corner in Aviemore, Inverness-Shire, and sleeps 8 people. 28 miles. Seaboard House in Balintore, Scottish Highlands, and sleeps 10 people. 14 miles. Wildwood in Aviemore, Cairngorms National Park. 25 miles. Fox Hill Cottage in Loch Ness, Inverness, and sleeps 6 people. 42 miles. Birchlands in Aviemore, Scottish Highlands, and sleeps 6 people. 29 miles. Old Town of Leys Farmhouse in Inverness, Highlands of Scotland, and sleeps 8 people. 24 miles. Firth View in Fochabers, Morayshire, and sleeps 8 people. 21 miles. Scotson Hill Farmhouse in Elgin, Morayshire, and sleeps 8 people. 16 miles. Kirk House in Garve, Scottish Highlands, and sleeps 6 people. 39 miles. Dairy Cottage in Whitehouse Estate, Aberdeenshire, and sleeps 6 people. 47 miles. Dalvey House in Forres, Moray coast, and sleeps 18 people. 0 miles. Seatown in Buckie, Moray Firth. 26 miles.